over a specialized filtering structure in their bill. 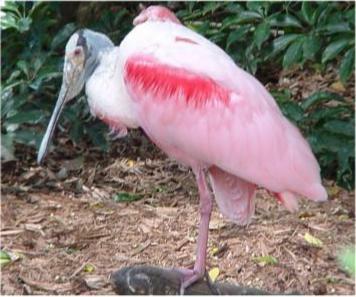 as their bill is well adapted to bottom scooping. as both a Breeding and a Maintenance diet. Porcine By-Products, Poultry Meal, Fish Meal, Shrimp Meal, Ground Oats, Ground Wheat, Wheat Germ, Wheat Bran, Dried Kelp, Ground Barley, Wheat Shorts, Brewers Dried Yeast, Dried Whey, Dried Bakery Products, Crushed Roasted Peanuts, Alfalfa Meal, Ground Oyster Shell, Water, Dehydrated Bluegrass, Salt, Spirulina, Concentrated Carotene, Canthaxathin Beadlets, Sodium Bisulfate, Phosphoric Acid, Propylene Glycol, Potassium Sorbate, Calcium Carbonate, Calcium Propionate, Calcium Chloride, Vitamin A Acetate with D-activated Animal Sterol (Source of Vitamin D-3), Vitamin E Supplement, Vitamin B-12 Supplement, Ascorbic Acid, Riboflavin, Niacin, Calcium Pantothenate, Choline Chloride, Menadione Sodium Bisulfite Complex (Source of Vitamin K Activity), Pyridoxine Hydrochloride, Thiamine Mononitrate, Sulfur, Iron Carbonate, Manganous Sulfate, Sodium Selenite, Magnesium Sulfate, Zinc Sulfate, Copper Sulfate, Ethylene Diamine Dihydriodide, Magnesium Sulfate, P-Aminobenzoic Acid, Folic Acid, Sulfur, Biotin, Natural and Artificial Flavors. May be Refrigerated or Frozen. 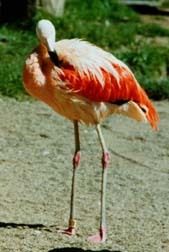 FLAMINGO-FARE can be fed Dry in a feeding pan near their water supply. with 2/3 of a gallon of hot or warm water . 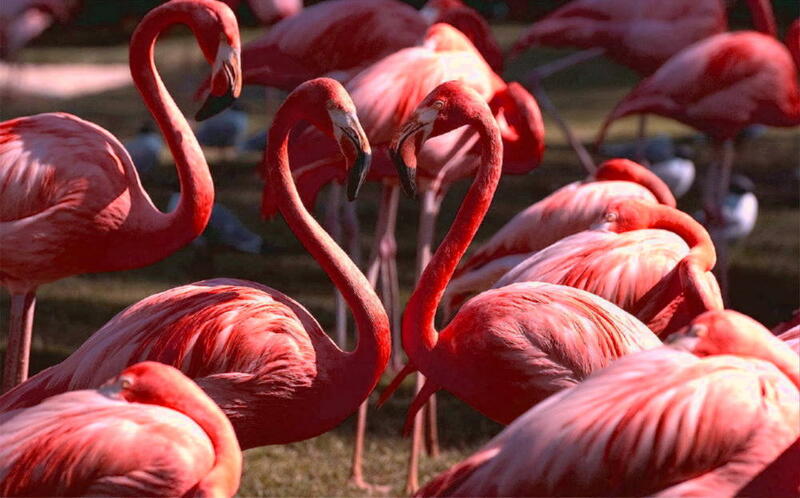 Smaller birds will consume about 1/4 of a pound of FLAMINGO-FARE per day. Finches and Soft bills .